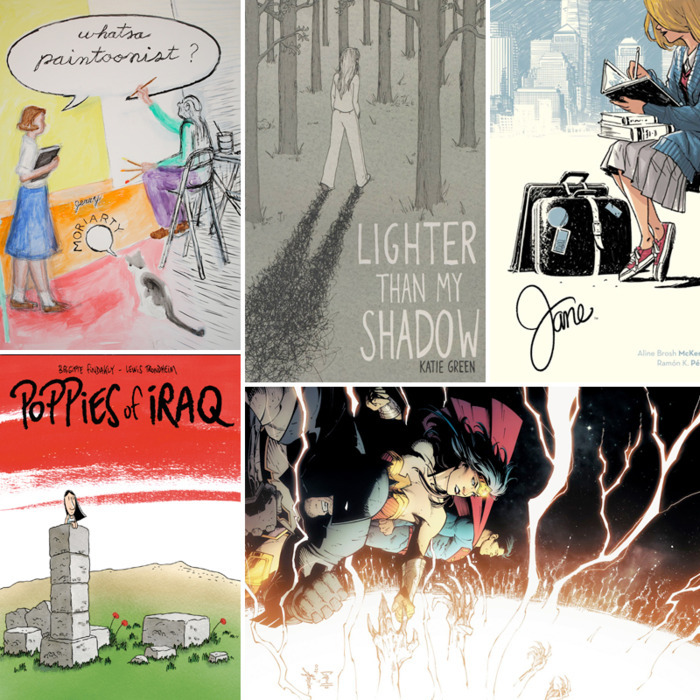 Each month, Abraham Riesman offers recommendations of comics, including book-length graphic novels, comics-format nonfiction, and ongoing series. With any luck, at least one of them will be a match for you. 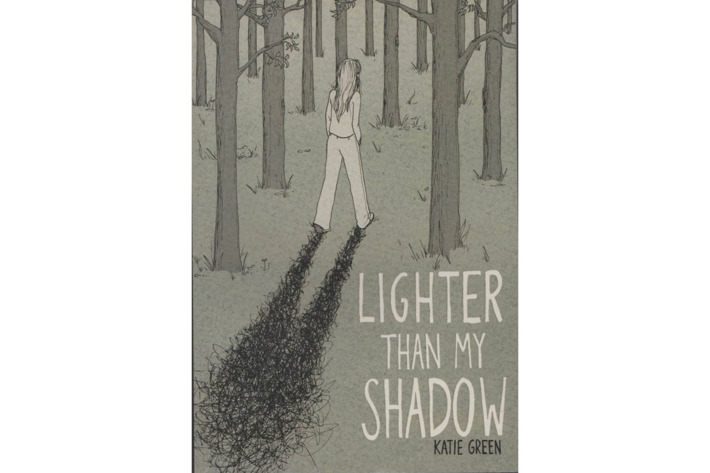 It’s always nice to be reminded that there’s still gas in the tank for the genre of autobiographical comics, and Katie Green’s Lighter Than My Shadow is just such a reminder. This heartbreaking and fascinating memoir recounts the creator’s youthful struggle with trauma and an eating disorder without ever feeling saccharine or self-serving. Green’s narrative will grip you, but so will her unusual visual style, which is deceptively simplistic — though her figures aren’t anatomically elaborate, a further look reveals that this debut effort has some brilliant layouts and distinctively evocative facial acting. There are no easy answers in this chronicle, but you’ll walk away eager to see what Green does next with her budding talent. 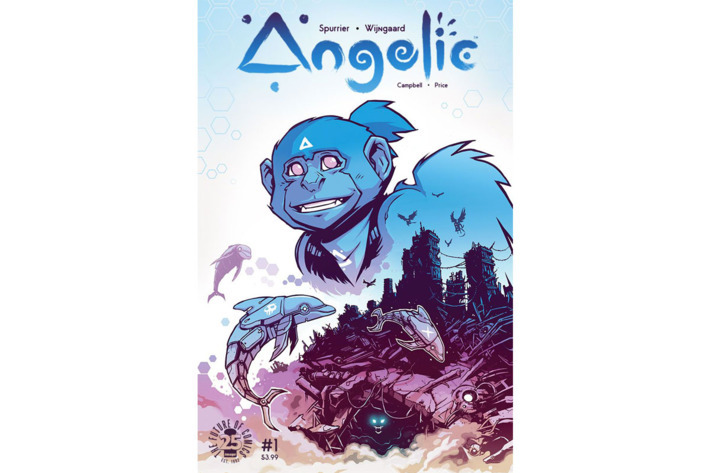 Rarely is a comics reader thrust into a world as bizarre and fully built as the one you find yourself in by the end of the first issue of Angelic. This new series from chronically underappreciated scribe Simon Spurrier and largely unknown artist Caspar Wijngaard is a trippy thrill from the jump. It’s set in some kind of postapocalyptic world where a clan of flying monkeys lives in uneasy coexistence alongside cyborg cats, hyperloquacious dolphins, and an array of other just-barely-familiar creatures. One of the aforementioned monkeys is dissatisfied with its lot in life, and stumbles across something that could alter the course of its existence. Spurrier’s dialogue for the various species is giddily inventive, and Wijngaard’s imagery is a pastel wonderland, like Lisa Frank on a wild mescaline trip. 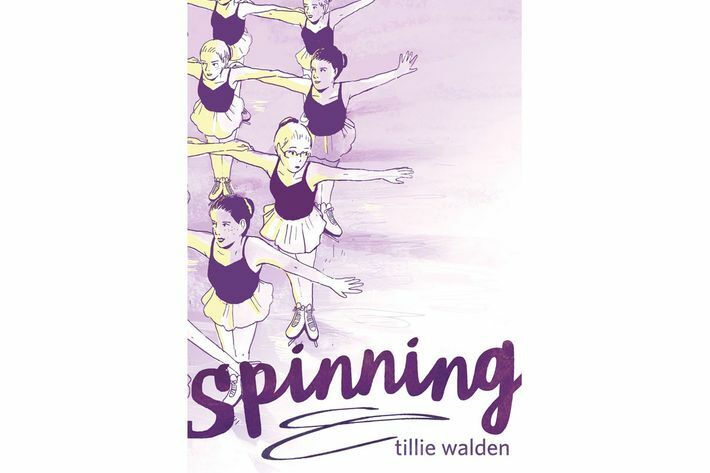 The author bio at the end of Tillie Walden’s Spinning will infuriate you because it reveals her birth year: 1996. Before she has even reached the age of 22, Walden has already become one of the brightest lights in American cartooning, and Spinning is her finest work to date. It’s a graphic memoir about her years as a competitive figure skater in grade school and high school, but it’s also an incisive series of recollections about abuses (physical and mental; self-induced and inflicted by others), first loves, familial strains, and growing up queer in an intolerant community. And throughout, Walden demonstrates a visual acumen that is nothing short of astounding. Her layouts whirl and stun, her bodies evoke and express, and her colors are those of the dreamlike predawn hours when young people file onto the rink to push themselves beyond their limits. This one’s a hefty doozy that won’t soon be forgotten. The fact that Ramón K. Pérez isn’t a household name is a goddamn crime. The Toronto-based artist has already turned in fantastic work in comics like All-New Hawkeye and Jim Henson’s Tale of Sand, but he really outdoes himself in his latest effort, a modern adaptation of Charlotte Brontë’s Jane Eyre, simply titled Jane. Writer Aline Brosh McKenna crafts an exciting set of twists on the well-worn Gothic tale and Irma Kniivila provides delicious coloring work throughout, but there’s no denying that Pérez is the main reason to plop down your hard-earned cash here. His fluid line work, knack for motion, and ever-shifting perspectives are all at peak performance, and the finished product is a delectable treat for the eyes. There simply aren’t enough Irish crime dramas in comics these days. 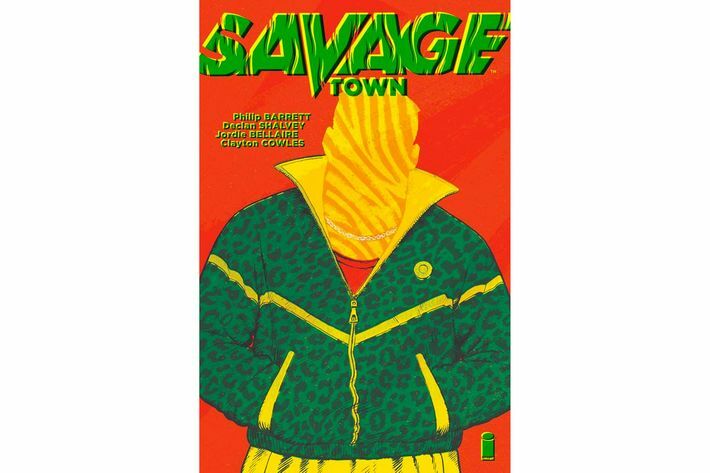 We’re blessed, then, to have Savage Town, a grit-infused and darkly humorous tale from the all-star team of Declan Shalvey, Philip Barrett, and Jordie Bellaire. 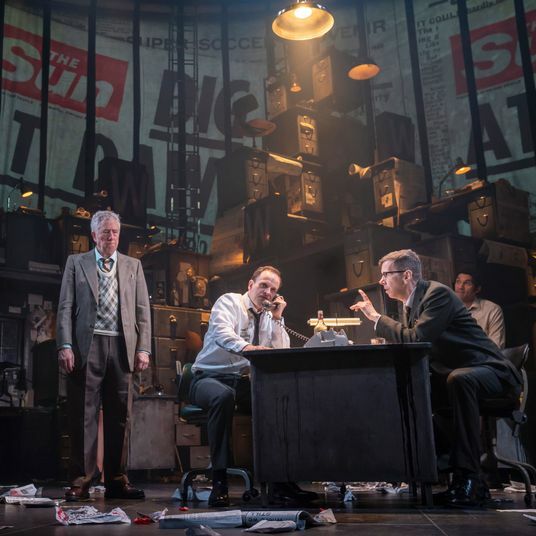 It depicts the exploits of Jimmy Savage, a hood trying to make his name on the dirty streets of Limerick City, and it’ll hit all the sweet spots for lovers of criminal chronicles from across the pond. Shalvey is primarily known as an artist, but he proves himself to be a deft writer of hard-boiled plot and accent-thick dialogue. 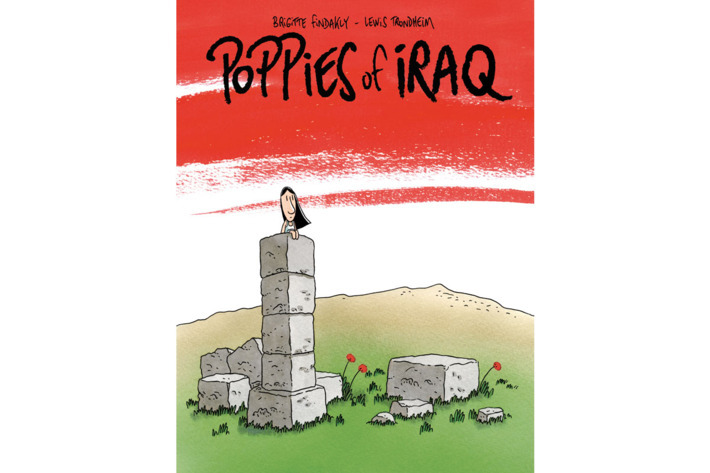 Barrett’s draughtsmanship is cartoony in a way that could be incongruous if it weren’t so goddamn engaging and charming. And Bellaire’s colors? Well, what can be said about her that hasn’t already been said? She’s one of the best in the game, and she grants the filthy world of Limerick a kind of epic grandeur that jibes perfectly with the ambitions of her collaborators. This delightfully idiosyncratic book uses a mixture of gorgeous acrylic paintings and simple black-and-white comics panels to explore the septuagenarian author’s childhood in Binghamton, New York, and it does so in a way that feels far from rote. 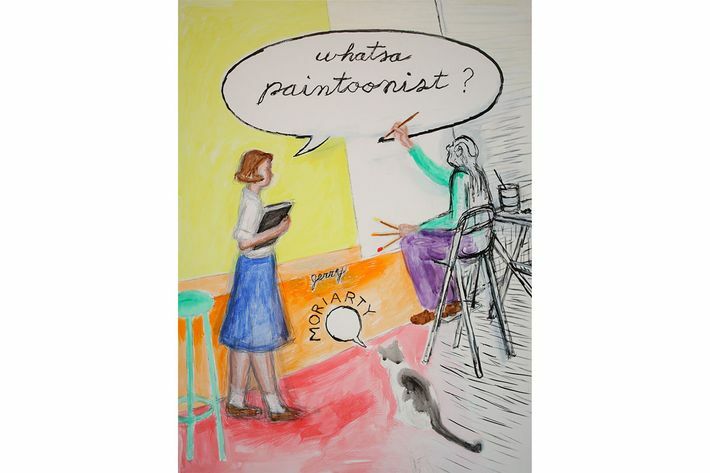 Painter Jerry Moriarty replaces himself in his memories with a young woman modeled on his late sister in an effort to get a new perspective on what he already experienced, and rather than tell a straightforward bildungsroman, he opts for crafting a series of beautiful vignettes. They hover and meditate around themes of love, loss, despair, and hope, and the resulting piece feels like a warm hug from a wise elder. The question posed in the title is never answered within the text of the work itself, but the metatextual answer is clear: something we could use more of. One of the great joys of DC Entertainment’s so-called Rebirth initiative has been joy, itself. The quasi-relaunch, begun last summer, has empowered creators to restore a hefty degree of fun to the venerable publisher’s lineup, and that restoration has never been more clear than it is in their just-launched event, Metal. 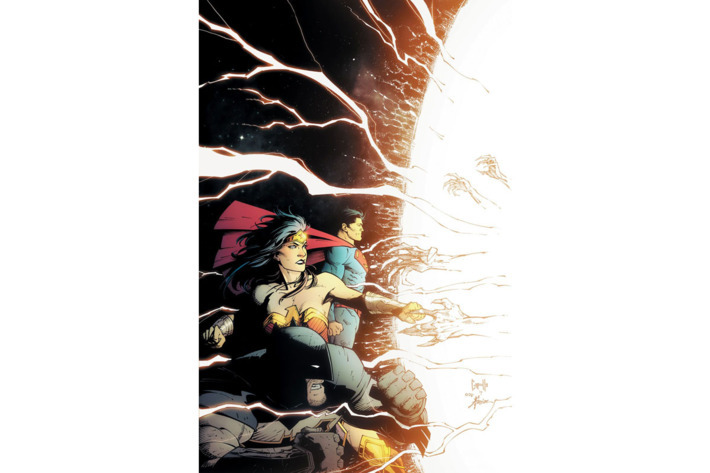 Led by DC “It” boy Scott Snyder and his longtime Batman collaborator Greg Capullo, this story is nothing short of wild, envisioning the Justice League’s discovery of a so-called “dark multiverse” beneath DC’s existing cosmology. The flagship series of the event, Dark Nights: Metal, has started off with a bang by tossing a wild bunch of elements into a pot and firing up the gas, most notably by reintroducing the mythos of Neil Gaiman’s Sandman saga to the mainstream superhero world. Snyder clearly has big dreams for where this sucker is gonna go, so put up your devil-horn hand sign and get ready for the ride.